Check Your Smoke and Carbon Monoxide Detector Before It's Too Late! 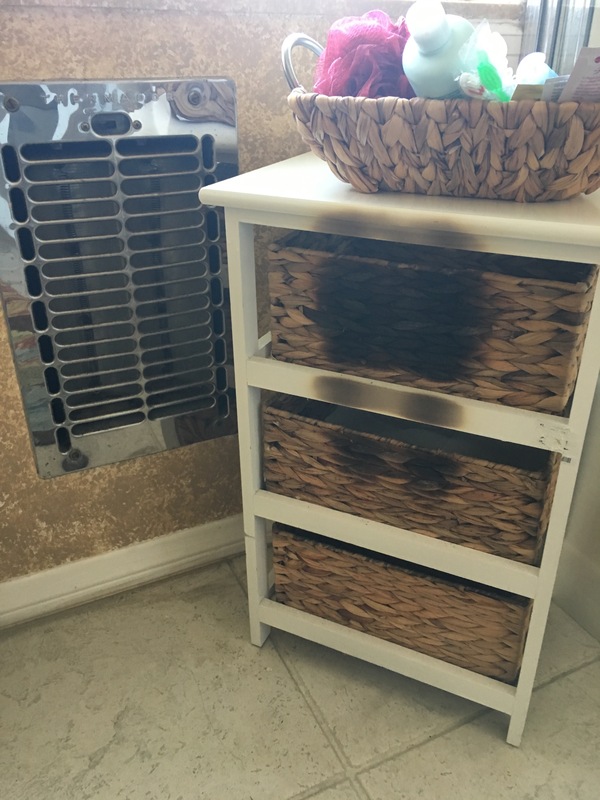 You never know when an accident will occur...we were having a dinner party for my son and daughter in law (before they return to Hawaii), when the smoke detector and carbon monoxide detector both went off almost simultaneously. We all went scrambling through the house and quickly found the source, a bathroom heater that we never use was accidentally turned on by one of our guests. California law states that you must have proper smoke and carbon monoxide detectors installed throughout your residence or properties that you manage. More importantly, please check these devices regularly to ensure that they are working properly. INSTALLATION OF CARBON MONOXIDE DETECTORS: A.Requirements: California law (Health and Safety Code sections 13260 to 13263 and 17296 to 17296.2) requires that as of July1, 2011, all existing single-family dwellings have carbon monoxide detectors installed and that all other types of dwelling units intended for human occupancy have carbon monoxide detectors installed on or before January 1, 2013. The January 1, 2013requirement applies to a duplex, lodging house, dormitory, hotel, condominium, time-share and apartment, among others.